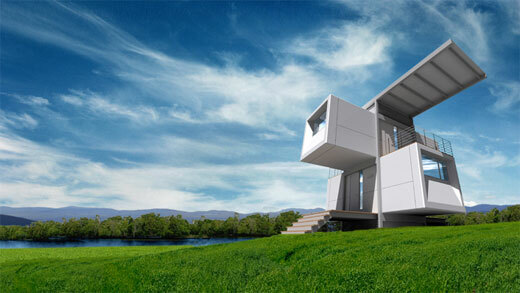 Designed by Scott Specht, the Zero House able to generate its own electrical power by utilizing solar panels. And it also deploys a rainwater collection plane to collects its own water so doesn’t need electric pumps that consumes much energy. 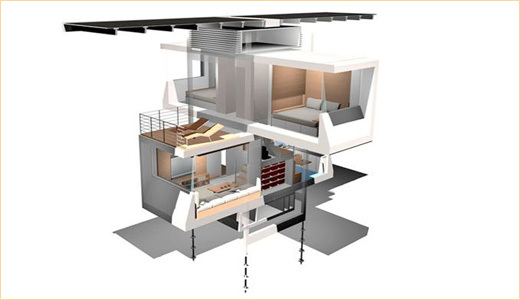 Other features include organic waste converter and automatic controller.